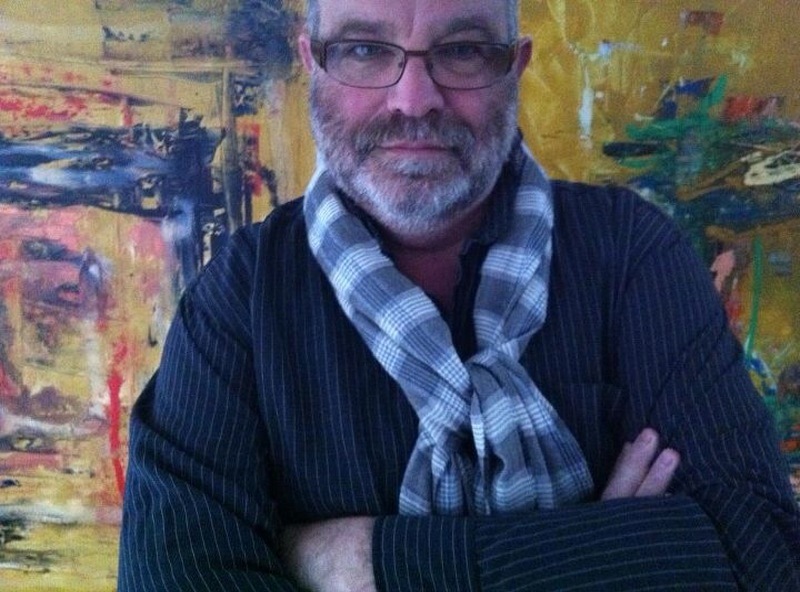 Bert Janssen, © 2014–2019. All rights reserved. 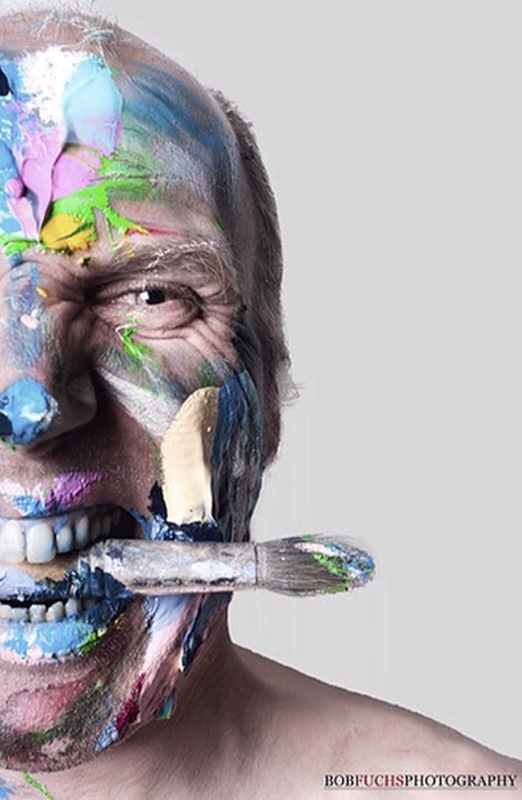 Website created and maintained Muiz Brinkerhoff, © 2014–2019.